Outside of helping our clients with their wealth management requirements, we like to broaden our cultural knowledge. Luckily, with Hertford as our base, there is no shortage of family-friendly museums in the surrounding towns and villages. 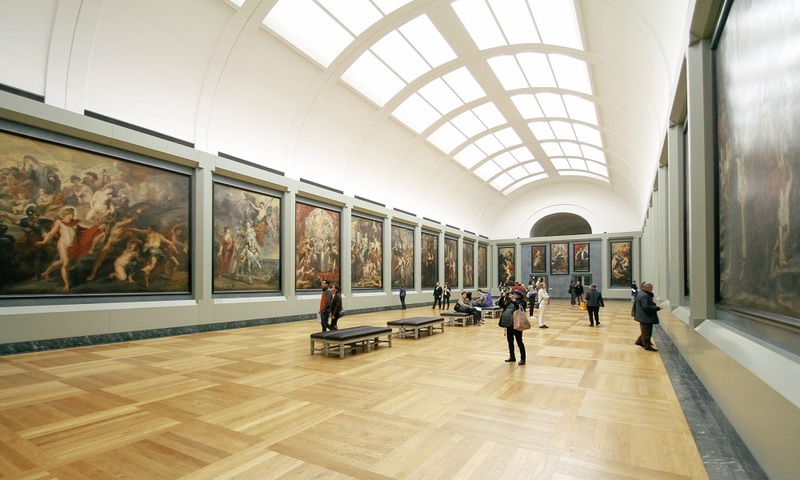 So, here’s a list of our top six favourite museums – with all the efficiency usually reserved for pensions and policies. If you happen to be in the Hertfordshire area, winding your way through the many historical and artistic delights, do pay us a visit! The USP: This beautiful red brick museum houses an expansive collection of zoological marvels ranging from the smallest insects to the most imposing of bears. Interesting fact: This museum was once the private possession of Lionel Walter, 2nd Baron Rothschild. Don’t miss: The ornithological collection (that’s birds to you and me). It is one of the largest and most comprehensive in the world. The USP: An 18-century watermill perched in a dreamily rural setting – and still in full flour-making condition. Interesting fact: The museum is also home to a magnificent garden, in Tudor style, which was opened to commemorate the Golden Jubilee of Queen Elizabeth II. Don’t miss: The craft and baking workshops that the Mill runs periodically. The USP: Aims to collect, preserve and interpret the history of the county town and surrounding parishes. And for the last four years gpfm have been supporting Herford Museum and are a very proud sponsor. Interesting fact: The museum holds the Addis company archive, along with the largest collection of toothbrushes in the UK. Don’t miss: The social history collections. The USP: A look at day-to-day life in Roman Britain. Interesting fact: This museum is part of the St Alban’s Museums Service which encompasses two museums and three heritage sites. Don’t miss: The Sandridge Hoard – a collection of 159 gold coins. The USP: An educational museum set in original Edwardian and Victorian school buildings. Interesting fact: The Jill Grey collection has over 37,000 items relating to the history of education and the social history of childhood. Don’t miss: The chance to sit at one of the old school desks. The USP: The oldest aviation museum in the UK with an impressive display of de Havilland aircraft. Interesting fact: de Havilland was responsible for creating the world’s very first jet airliner. Don’t miss: The Mosquito Bomber aircraft.